Jon Favreau at an event for Star Wars: The Last Jedi. 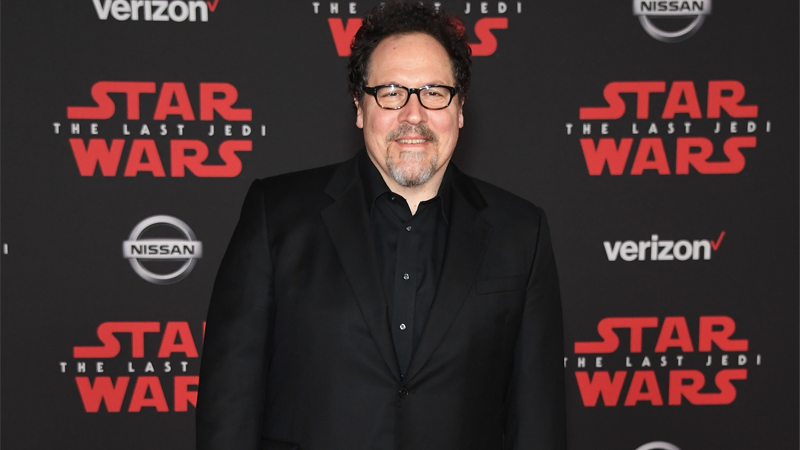 Star Wars is expanding even more beyond the big screen with live-action television shows, and film veteran Jon Favreau is paving the way. Lucasfilm has announced that Favreau will executive produce and write a new live-action show set in the Star Wars galaxy. 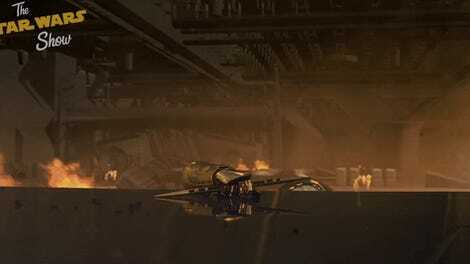 According to StarWars.com, Favreau will be creating the Star Wars series for Disney’s new streaming platform. No word on what it will be about yet of course but it’s no surprise they’ve turned to Favreau, given his work not only on Star Wars: The Clone Wars and the upcoming Solo: A Star Wars Story, but also on several other Disney properties like Iron Man, Avengers, and The Jungle Book. This is just one of a few Star Wars TV shows Disney is reportedly developing for its digital streaming service, a service which is looking increasingly interesting as the weeks go by. No title or release date has been announced.